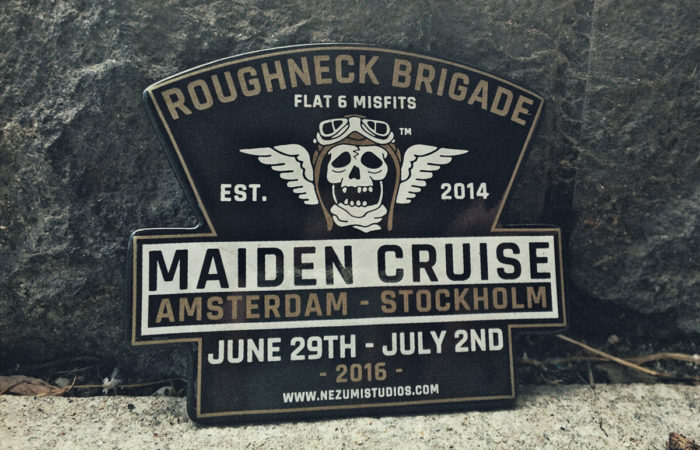 Roughneck Brigade is our international air-cooled Porsche members only outlaw club. 2016 marked the year of our first event dubbed the Maiden Cruise. We drove from Amsterdam on the 29th of June up to Stockholm where we arrived July 2nd. Here are some photos from the trip. To see more from our Roughneck meets and trips click here.